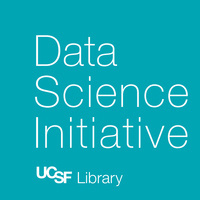 Are you a Tableau user at UCSF? Want to chat with other people who are using Tableau at UCSF? Join the Tableau User Group! The Tableau User Group is a chance for beginning and experienced Tableau users to meet on a monthly basis to share tips and tricks. We will start every session with a brief demo, and then open it up to the group to ask questions, share something awesome they are working on, or get feedback on in-process visualizations. You are encouraged to bring your laptops.